While SDHI/azole mixtures have proven effective in controlling septoria in cereals, AHDB fungicide performance data shows there has been a slide in sensitivity to SDHIs and azole chemistry. 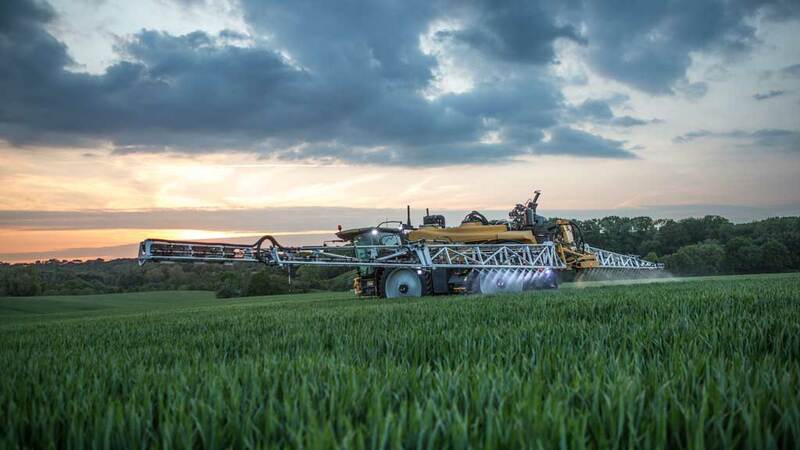 This together with the EU’s recent decision to ban fungicide chlorothalonil means resistance poses a significant threat to the ongoing performance of fungicides in wheat and barley, and places even greater pressure on growers’ cost of production. Using all available tools to protect chemistry and optimise efficacy and yield is becoming ever more critical, believes Stuart Sutherland, Interagro technical manager, and this is where a suitable adjuvant can be extremely valuable. Often overlooked, the right adjuvant can enhance delivery, uptake and improve performance of fungicides. This reduces disease inoculum, increases green leaf area and can increase overall yield and profitability. Mr Sutherland says: “During fungicide application the aim is to get as much active ingredient inside leaves as possible. The surface area is large and it all needs protecting. “While multi-sites, such as chlorothalonil and folpet, act as a protectant, they do not move on the leaf. This means they can only protect the portion of the leaf they actually cover. Achieving good deposition of the fungicide active ingredient on the leaf, which can then move inside, is therefore an essential requirement for effective disease control, he says. However, fungicide efficacy can be compromised at each step of the delivery process. Fungicides (and other pesticides) can breakdown in high pH water and complex tank mixtures can lead to antagonism, as we typically see with prothioconazole + chlorothalonil in curative situations. Spray coverage can be compromised by drift, reducing the dose and coverage on the crop, which can allow disease to establish. Drift reducing nozzles will reduce drift but they also reduce coverage. When the fungicide is applied to the crop it must be retained on leaves and then spread out to protect it. Critically, the fungicide active ingredients must be able to penetrate through the waxy leaf cuticle of the leaf to their site of action insider the leaf to protect it and control the established disease. The leaf cuticle is the biggest barrier to crop protection products. Interagro’s adjuvants Arma and Kantor buffer the tank mixes down to a pH of 6 which help keeps crop protection products more stable in water. Kantor will also aid compatibility and reduce drift. Both Arma and Kantor improve retention/spreading and, importantly, enhance uptake into the leaf, although how they do this is different. Arma disrupts the waxy cuticle on the leaf surface, whereas Kantor packs three times as many molecules at the leaf surface compared to a typical adjuvant, increasing the diffusion rate into the leaf. Prothioconazole-based mixes will benefit in particular as it is a large molecule which needs to be converted to desthioconazole inside the leaf for it to be activated. The faster it enters the plant, the faster it starts working. Extensive trials over the past seven years have also shown that where Kantor is added to prothioconazole-based sprays with chlorothalonil, antagonism is reduced and yield is improved, says Mr Sutherland. With the loss of crop protection products, or reductions in permitted rates, as well as the resistance issues, Mr Sutherland sees demand for adjuvants rising. It also makes sense from a resistance management perspective. Over six years of Interagro trials involving 44 comparisons, average yield benefit through using Kantor in winter wheat across all timings was 0.28 tonnes/hectare. An adjuvant designed to optimise each step of the spray delivery process of fungicides, herbicides and PGRs, from buffering, compatibility and placement, to penetration into the leaf, leading to higher efficacy. 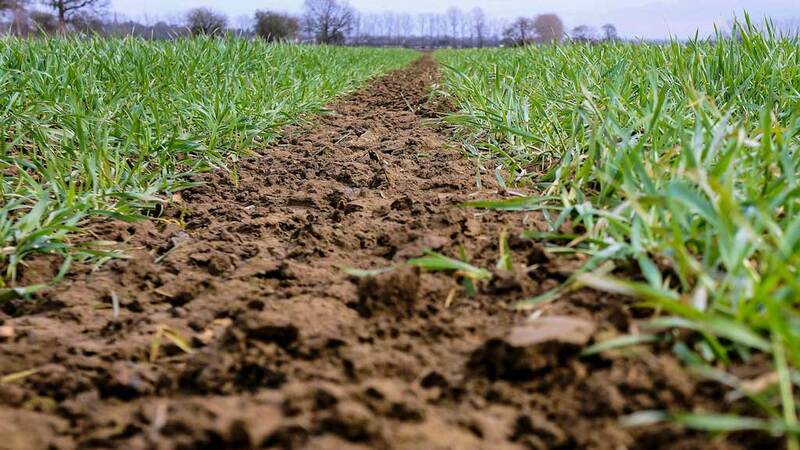 More than 60 approved label crops including winter and spring cereals, broad beans, combining and vining peas, field beans, OSR, linseed, sugar beet, forage maize and potatoes. 0.15% of final spray volume. Mixing order: 1. Kantor; 2. Crop protection product. Helping farmers produce higher yields and nutritious, better quality food to feed the world, is at the heart of what we do, and we’re pretty passionate about it! We’re a results driven, leading adjuvant and biostimulant business helping to optimise the performance of crop protection inputs and improve plant health. We have a wide portfolio of products to optimise the performance of crop protection products at every stage of the spray delivery process. Our class leading biostimulants are also proven to help crops reach their yield and quality potential by reducing abiotic stress and improving plant health.